The European Court of Human Rights decided earlier this week to refer an Italian surrogacy case on appeal to the Grand Chamber of the Court. 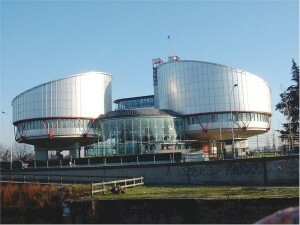 The case Paradiso and Campanelli v. Italy was originally heard in the European Court of Human Rights in January this year. The case involved a couple who obtained a child from a Russian company specialising in surrogacy. Paradiso and Campanelli paid €49,000 for the baby boy who was produced through in vitro fertilisation and surrogacy. He had no biological connection with them. Surrogacy is illegal in Italy, so the purchase of the baby was illegal, and passing him off as their own child, was seen as an act of fraud and a breach of public order. The Italian courts prosecuted the couple and the baby was placed with a foster family. Paradiso and Campanelli appealed to the European Court of Human Rights maintaining that the interference was a breach of their right to “respect for private and family life” which is protected under the European Convention of Human Rights. 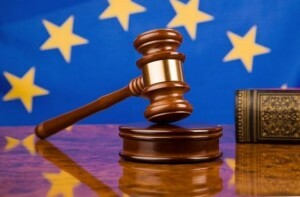 In its judgment on 27 January 2015, the Section of the European Court of Human Rights ruled in favour of the couple and ordered the Italian government to pay them €20,000 in damages and costs. The Court considered that the Italian authorities had not given sufficient weight to the best interests of the child when balancing them against public-policy considerations. The authorities had decided to remove the child and to place him under guardianship on the grounds that he had no biological relationship with the applicants and that the applicants had been in an unlawful situation (by contacting a Russian agency in order to become parents and subsequently bringing a child to Italy whom they passed off as their child, they had circumvented the prohibition in Italy on surrogacy and the rules on international adoption). The Court said in particular, the authorities had not recognised the de facto relationship between the applicants and the child and had imposed an extreme measure, reserved for cases where children were in danger. The Court found that the couple was entitled to benefit from the protection granted by “family life” even though they had purchased the baby in violation of Italian and international norms, and kept him for six months. The Court concluded that Italy could refuse to recognise the parent-child bond established in Russia, but taking the child away from the sponsors infringed their right to private and family life. 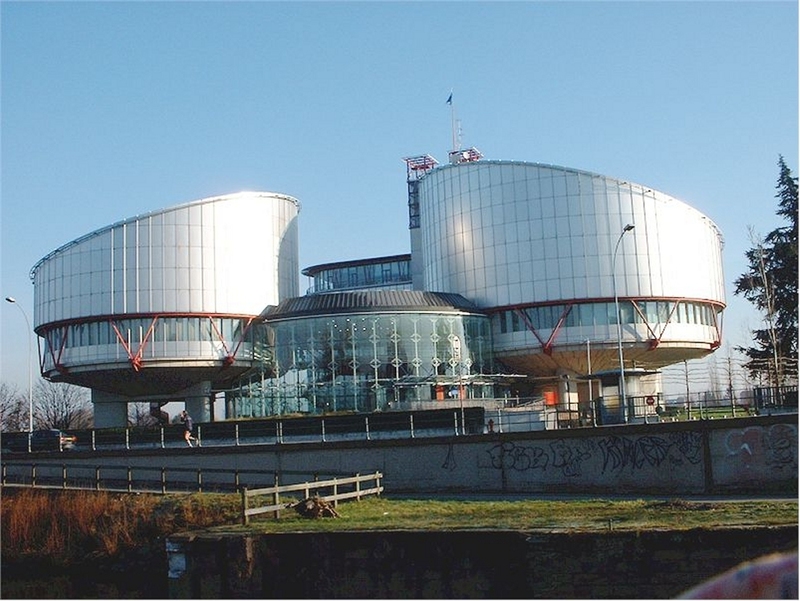 The January ECHR decision was sharply criticised, in particular as it appears to authorise the production and selling of children through surrogacy, and it has now been appealed to the Grand Chamber of the European Court of Human Rights. “This will be the first case of surrogacy judged by the Grand Chamber, and its judgement will have a very important impact in Europe,” said Gregor Puppinck from the European Centre for Law and Justice (ECLJ). Judgments of the Grand Chamber define the doctrine of the Court and are binding in the 47 Member States of the Council of Europe. Normally the Grand Chamber will deliver a decision within three years of the case being brought. In the meantime the baby boy remains with the foster family with whom he was placed.